I had searched long and hard before choosing this collar, and I'm very happy with the results! Gun Dog Supply had the most information and videos as well as customer reviews. I wouldn't purchase anywhere else! It shipped out quickly, and I was updated with the tracking number immediately. The collar arrived ready to go straight out of the box. It works great on my GSD, and after watching the training dvd it came with, and following instructions, my dog learned quickly and positively! Would definitely recommend! 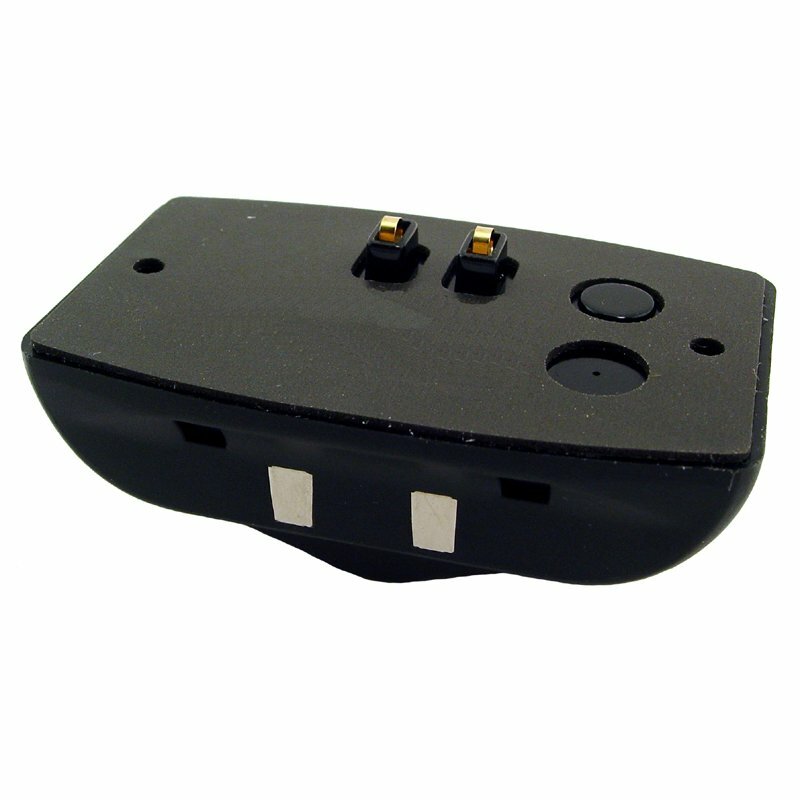 Makes a great backup or replacement for your G3 / G2 battery. SUBHEADLINE: Makes a great backup or replacement for your G3 / G2 battery.